Summer is almost upon us, but so is the zombie apocalypse. We don’t have much time before an army of bath salt-driven cannibals take over the US of A, so here are 10 things to make your last days in the city ones to remember. 1) Go to Rockaway Beach. 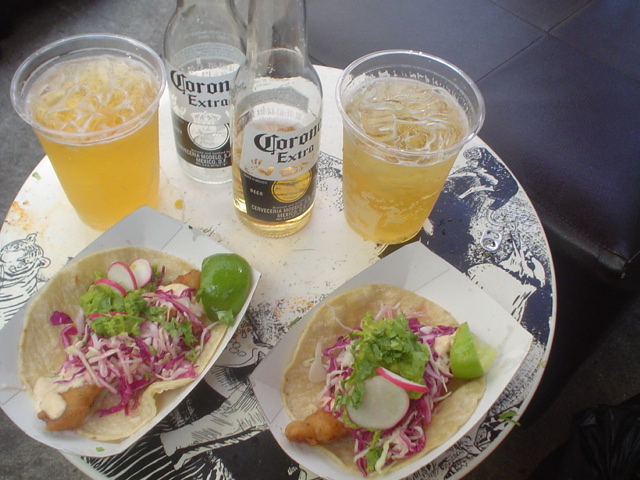 Enjoy the waves, brown bag Corona, and make a stop at Rockaway Taco. Eat Mexican food, not brains. But only if it’s the best Mexican food in the city. And at Rockaway Taco, it is. 2) Run a 5k in Central Park. Central Park can be a tourist nightmare, however it couldn’t hurt to spend time training to run through a slow-moving mass of hungry people. You’ll improve your chances of living through an attack, and also get to enjoy one of the most beautiful sections of the city. 3) Take a tour of the Cathedral Church of St. James the Divine on 112th and Amsterdam. I know I’ve written about it before, but browsing through its chapels and exquisite grounds is an amazing way to spend part of an afternoon. Also, you can get some last minute prayers in before the walking dead take you to the great unknown. 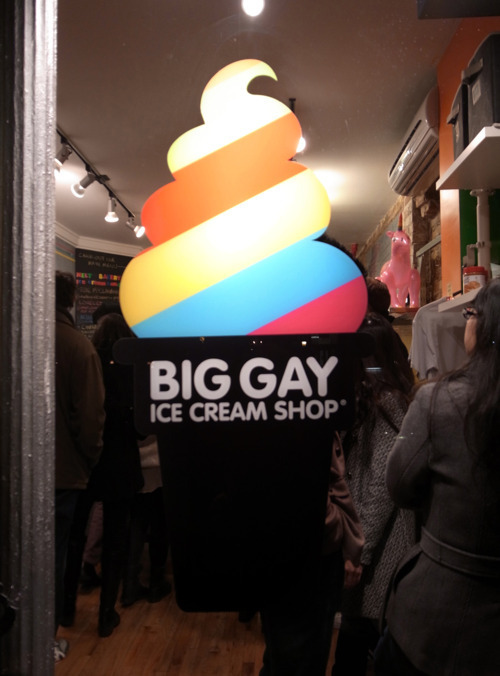 4) Hunt down the Big Gay Ice Cream Truck. A place that offers olive oil and sea salt as toppings is a-okay in my book. Their ice cream is so good, it could make even the most grunty-zombie deliver a Shakespearean sonnet. 5) Get a tiki drink at Otto’s Shrunken Head. This rock and roll, Hawaiian-themed bar is one of my new regular spots. You could enjoy drinking a zombie with a zombie while Rob Zombie is playing on the juke box. 6) Go see a movie at Bryant park. Maybe once the population starts thinning out, it will be easier to get a spot. 7) Take the scenic ferry ride to Red Hook. They don’t sell bath salts at Fairway or Ikea. 8) Buy an axe at 30th street guitars and then take lessons across the street at NYC Guitar School. While all the scary stuff is going down, it would be pretty hilarious to be the guy playing “Monster Mash” in the corner. 9) Walk across the Brooklyn Bridge. Grimaldi’s and Brooklyn Ice Cream Factory are on the other side, and even the zombies will probably wait before making the trek all the way to BK. 10) Go to Laguardia airport. There is no way to better prepare yourself for a nightmare experience.